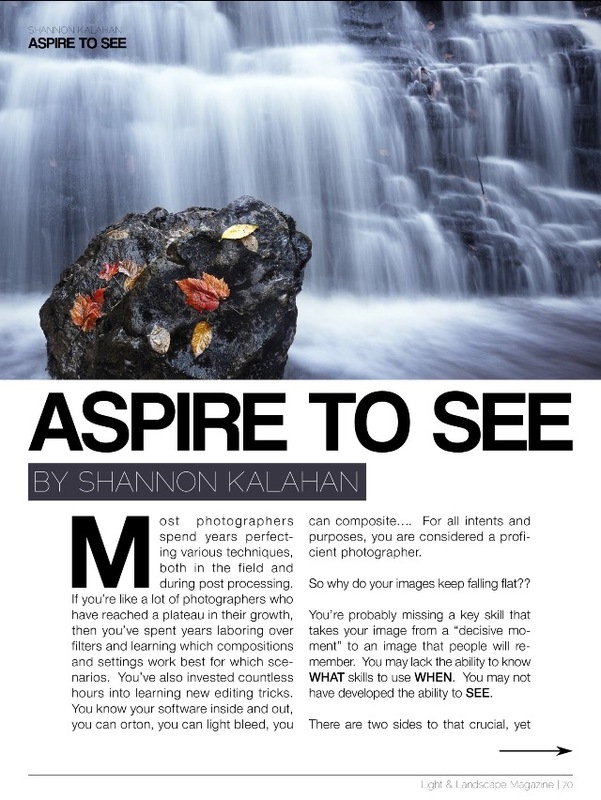 Newest Magazine Article is Live! Like free landscape photography articles? Want to learn from the experiences of experts? 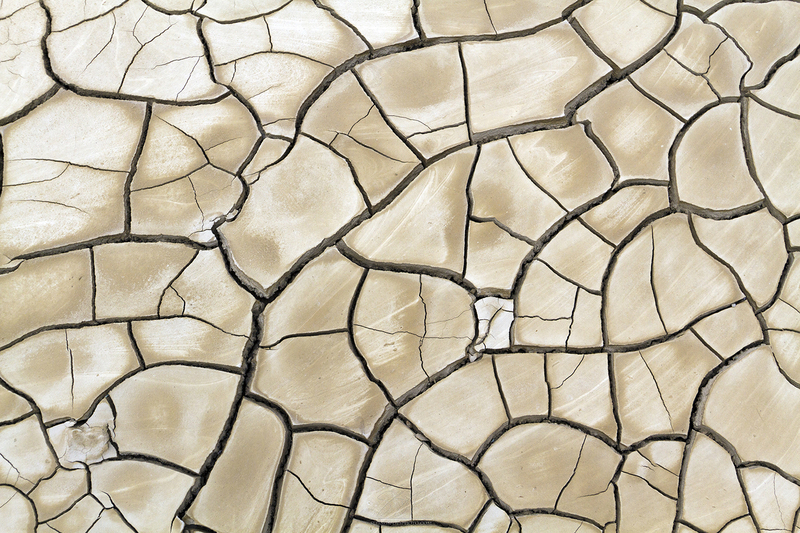 Check out Light & Landscape Magazine, a wonderful resource that I love contributing to. Not an iUser? You can also follow along on their instagram page! 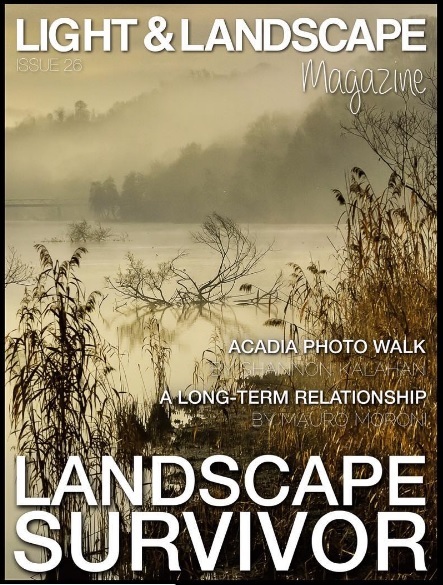 This month’s article is about our photo-walk in Acadia National Park last month with some of the students over at the Light & Landscape Members Area. If you are looking for that perfect gift for your favorite photography enthusiast, consider a private lesson through the instructors (David and I) or a monthly education subscription through the Member’s Area! New Photography Workflow E-Book ….Coming Atcha! 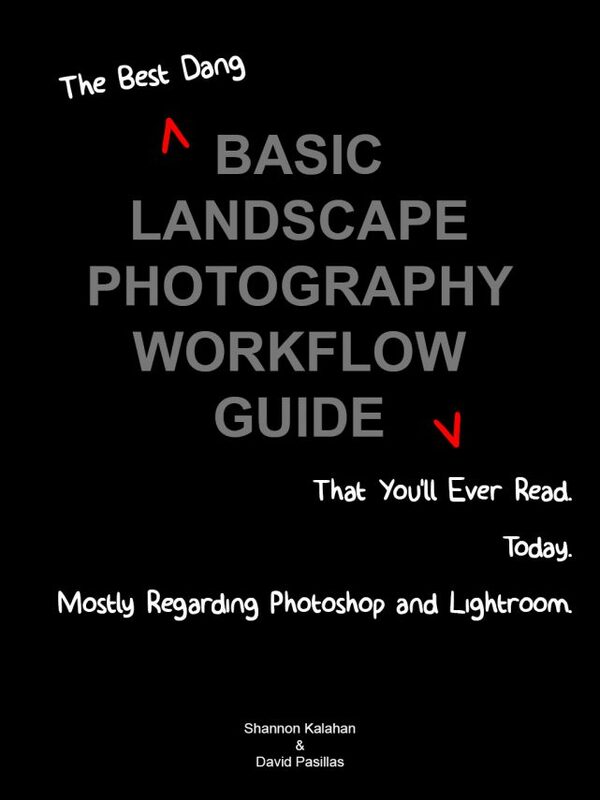 Want to know more about the basics of a landscape photography workflow?? Yeah, so did our students! So we put together a little (almost 90 page, comprehensive, step-by-step) write up. Want a little taste of what you’ll be getting? See the included pages below! Have a question? Shoot us a message on any of the various social medias or an email at seespotsphoto at yahoo dot com! “The only way that we can live, is if we grow. The only way that we can grow is if we change. The only way that we can change is if we learn. The only way we can learn is if we are exposed. And the only way that we can become exposed is if we throw ourselves out into the open. Do it. Throw yourself.” – C. Joybell C.
As many of you know, besides just taking photos and authoring books (shameless promotion) I write for Light and Landscape Magazine (#1 landscape photography magazine through itunes), and teach local to my area. A few months ago, the magazine approached David and I about a brand new venture involving a large-scale teaching format for their readership. Basically, they asked if we would be interested in teaching photography to people all over the word via the interwebs. Oh. Wait. That’s not what I said. I believe my exact quote was, “Hells. F’n. Yes.” I adore teaching, and encouraging others to grow their passion and I am very excited to be able to help more people reach their photo goals! So, for those of you interested in growing your photography skills, in a nutshell, the magazine is offering a monthly subscription to grant you access to the Member’s Area. That access gets you lesson plans, feedback, how-to videos, live hangouts to answer questions, etc etc. Basically, a whole bunch of awesome. I know I just posted something about it recently, so I won’t preach, but please….as a good human being, make an effort to preserve the spaces we have and enjoy collectively. Just recently, a historic icon in California suffered some severe fire damage because people were thoughtless with their actions. They didn’t think about the consequences of spinning steel wool near the old, dried wood of a beached boat in Point Reyes and because of that, a local and tourist favorite spot is now partially destroyed. Leave no trace, friends, or future generations won’t have anything left to photograph. 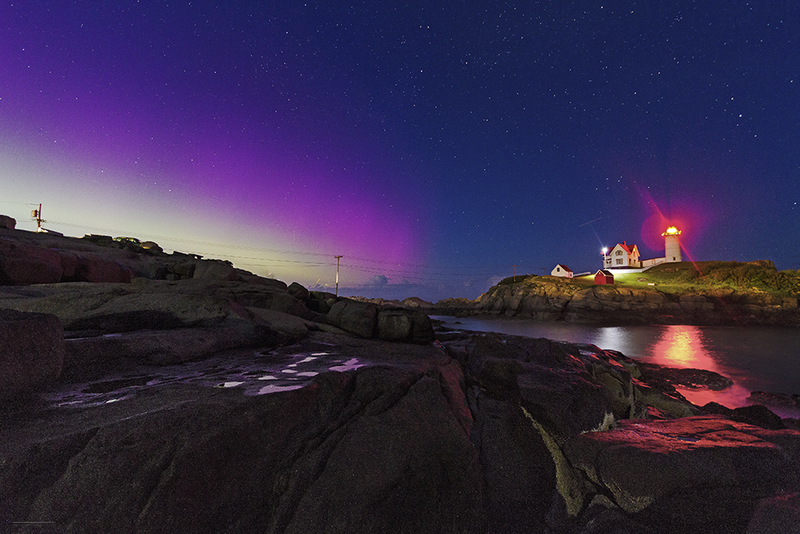 ‘Tis the season for the Aurora! This past weekend we had a super blood moon eclipse. I don’t recall ever seeing a lunar eclipse before that, and I have to say, it was pretty damn cool. 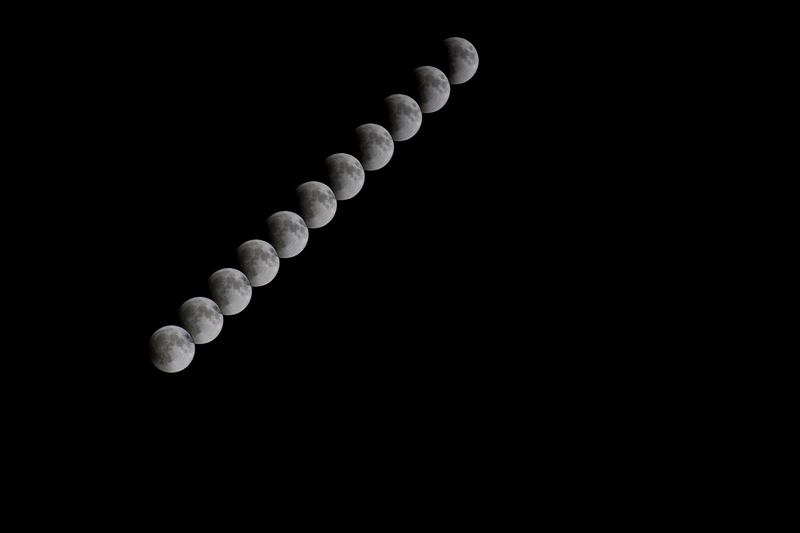 For those of you who missed it, this is a photo stack composite of the first 20 minutes of that eclipse. These exposures are approximately 2 minutes apart. As for the image itself…it’s not going to win any awards. Unless you’re giving out awards for being awesome? Yeah, it might win that. 😉 But it *is* an opportunity to talk about photographing the moon. When you choose to shoot for the moon, you have to remember three things: underexpose the scene to properly expose the moon, large (to large-ish) aperture, and fast shutter speed. The moon is very bright, and in order to catch the details on the surface, you need to under expose your image. Otherwise, you’ll blow your highlights. This is one of those times were it is okay to crush your shadows on the histogram! In order to prevent the “starburst” effect, you need a wider aperture (aka f/lower number). I would say if you’re heading toward f/16 or higher, you may run into problems. Your camera’s sweet spot (generally f/9-f/11) or lower number will be a wide enough aperture to prevent the starburst effect. Because our position in the surface of earth is constantly changing in relation to the moon, you will also need a fast shutter speed to prevent blur in your images. That works out fine, though, since underexposing your image is part of the master plan! To capture these exposures, I used a tripod and a 2 sec timer to avoid camera shake, a zoom lens, I put my camera into manual mode, and used the live view feature to focus manually. If your camera doesn’t have a live view feature, setting your focus to infinity should get you pretty close and you can tweak it from there. Another photographer recently talked to me about his silly habit of taking camera gear with him wherever he goes, even if he knows the light is going to be harsh. I think he expected me to agree with him, and tell him he really *should not* hike with that extra 15lbs of gear up a mountain. Instead, I reminded him of Murphy’s Law. If he didn’t hike with his gear, he would get to the top of the mountain, only to find a unicorn standing under a rainbow, in front of a (completely unforecasted) partial solar eclipse. Now, don’t get me wrong, blue skies at mid-day are not ideal light to shoot in. I’ll always prefer the diffuse light of sunrise and sunset, or the textured light of cloudy New England days. But if I find myself somewhere epic, with only a small window to shoot, I’m going to make the best of the conditions I have. I’d also be certain that if you have the option to shoot in RAW, you do so. As long as your highlights aren’t clipped and your shadows aren’t crushed, you may have enough data to work with to recover some of the image’s detail. Remember to keep an eye on your histogram as you shoot and adjust your camera’s settings to give you the best possible chance at a successful photograph. 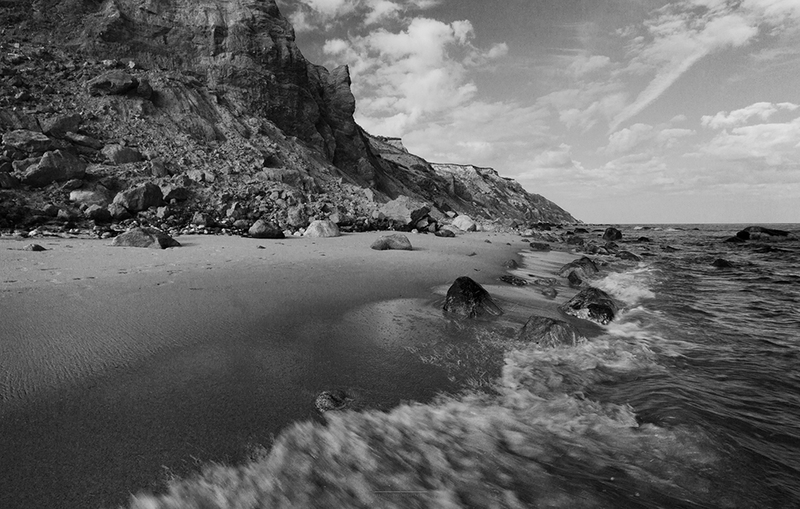 If the shadows and highlights are just too severe, you may also consider converting the image to black and white. Personally, I prefer a well exposed black and white with full tonal range…but if image detail can’t be salvaged, B&W can generally support high contrast images. Most of the time, your best bet will be to shoot during good light, as it will have fewer tonal extremes and be easier to edit. Sometimes though, some places just won’t allow you to shoot during the golden hours. In my opinion, you shouldn’t let that stop you from capturing your “epic place” experience. Play with your camera and filters. You may not get any award winning shots that day….but then again…you might!